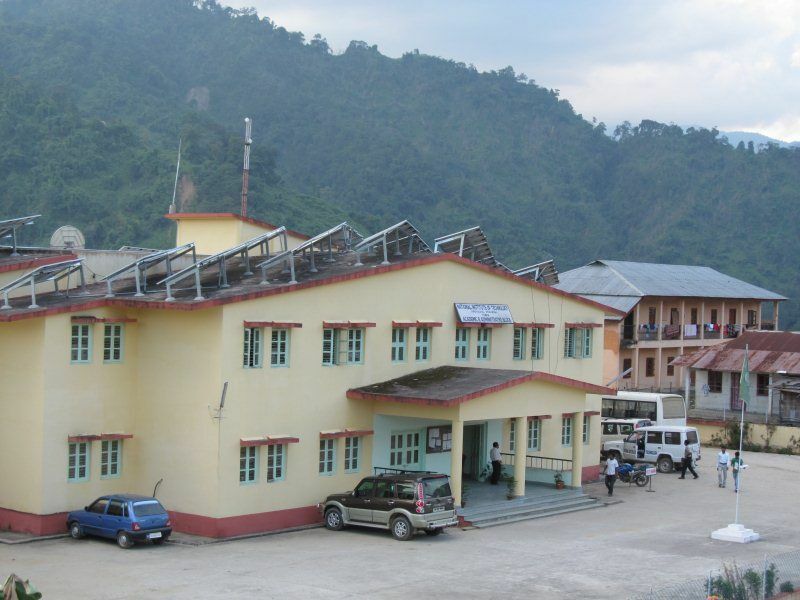 The North Eastern Regional Institute of Science & Technology (NERIST) is located in an exquisite valley at the foothills of the Eastern Himalayas and is situated at Nirjuli in the Papumpare district of Arunachal Pradesh. 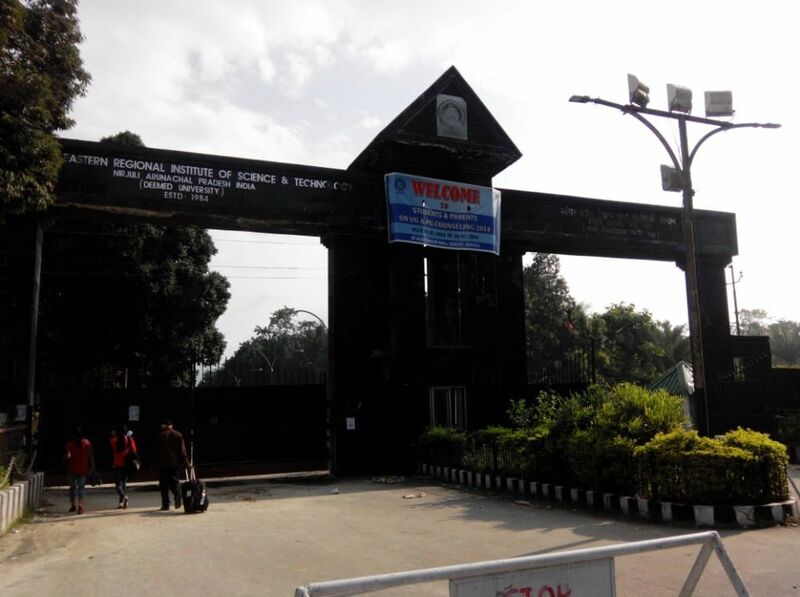 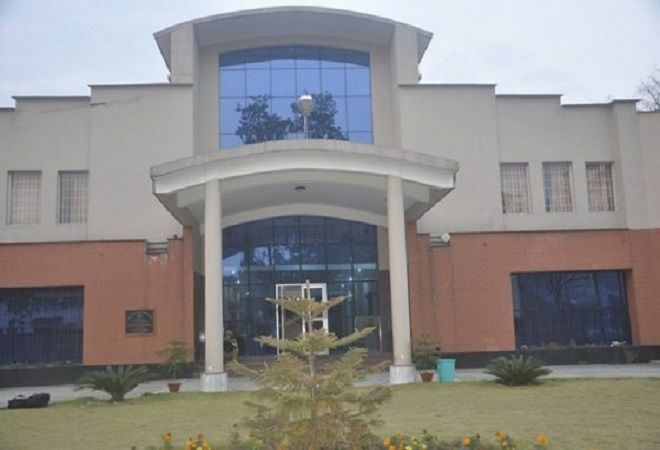 This institute is only 12 km away from the Assam border (Banderdewa, which is the entry point of Arunachal Pradesh) and well connected through national highway 52A which divides the campus in two parts. 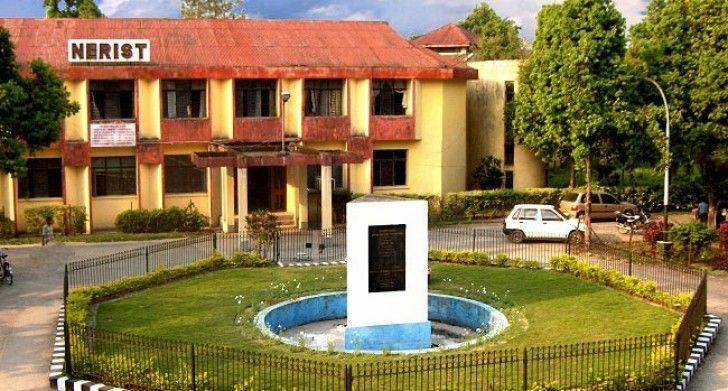 The capital of Arunachal Pradesh, Itanagar, is just at a distance of 19 km from the location. 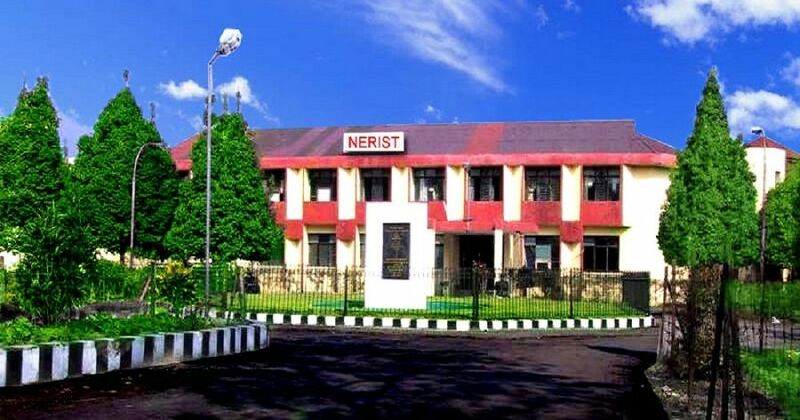 To create a niche in the field of science & technology education through a unique modular system and develop a sound human resource base by nurturing the talents specially from North Eastern states, matching the global standards. 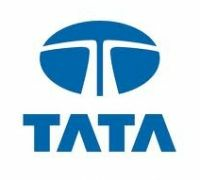 To produce 'best of breed’ human resources, catering to the global requirements in the areas of science & technology for the service of mankind.